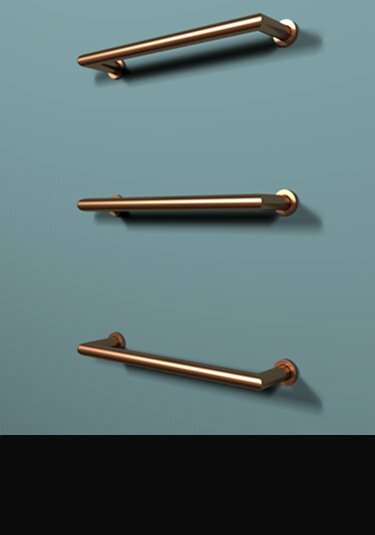 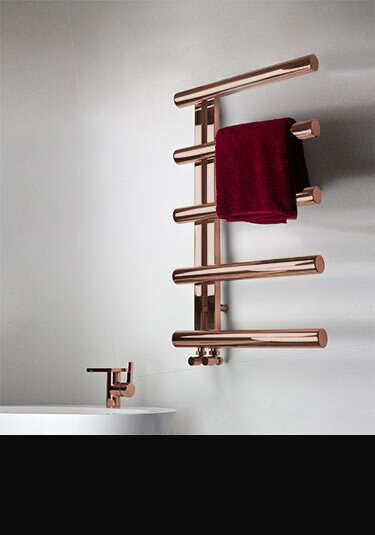 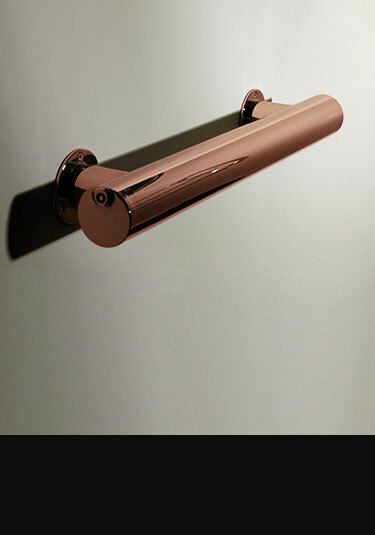 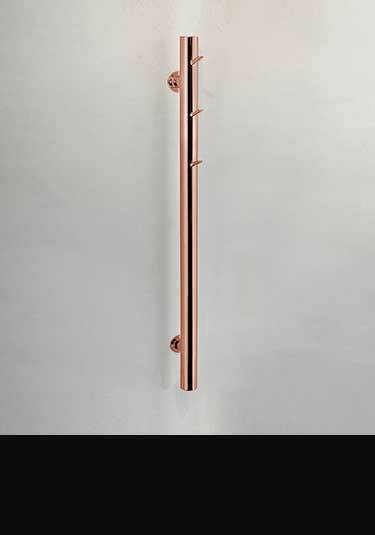 Copper plated bathroom radiators are a stylish alternative to the traditional chrome finish. 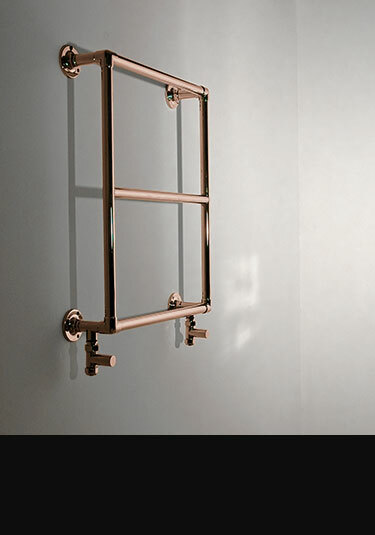 With its warm tones and hard wearing surface, copper offers a unique twist for both traditional and modern bathrooms. 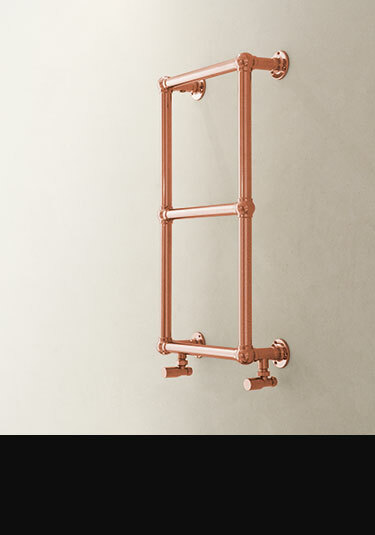 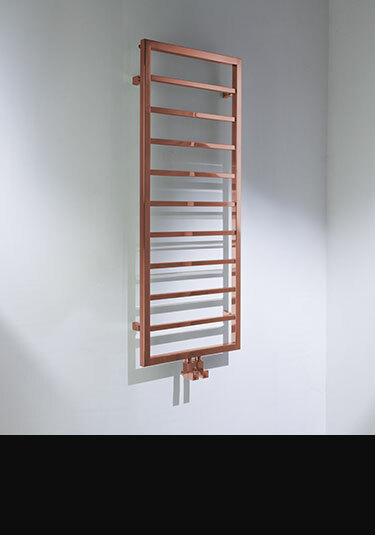 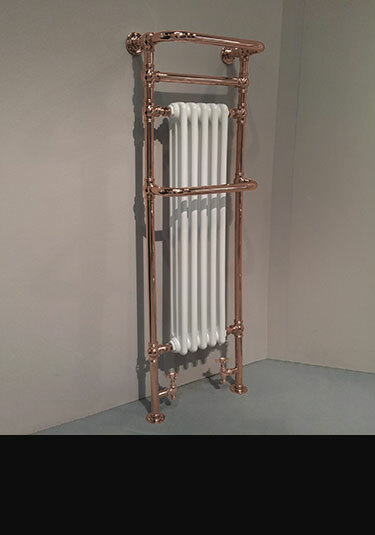 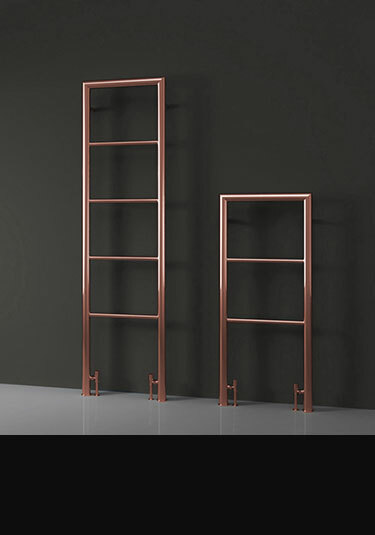 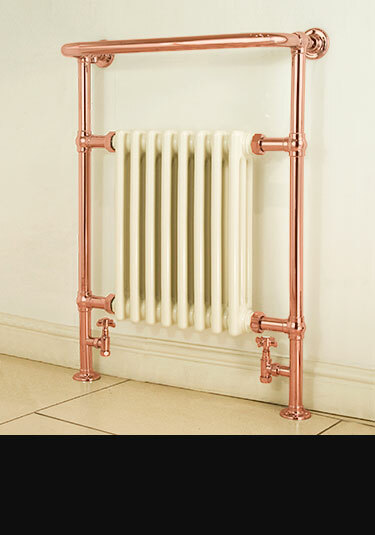 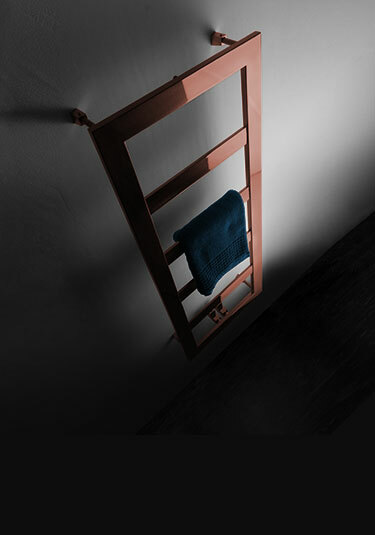 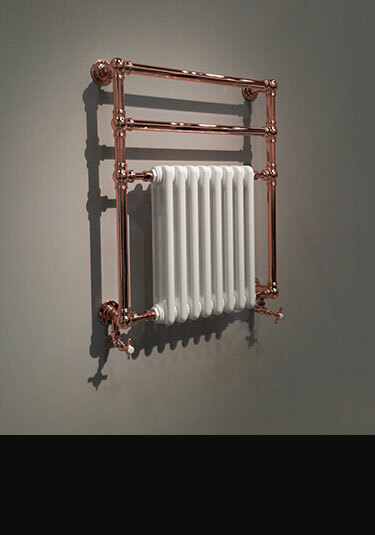 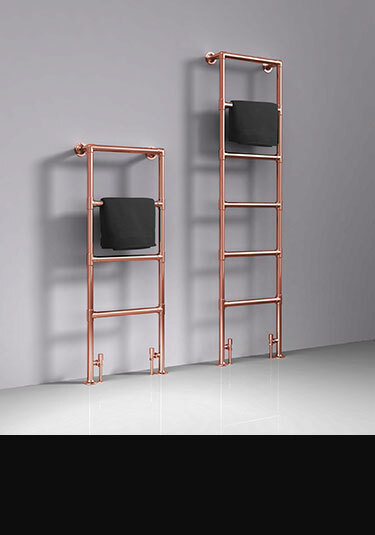 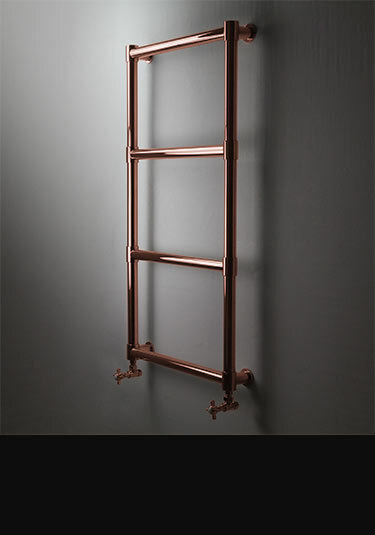 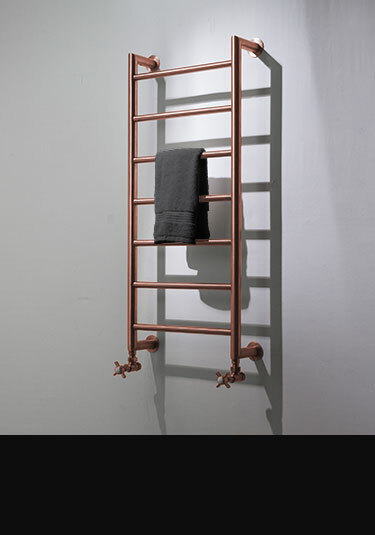 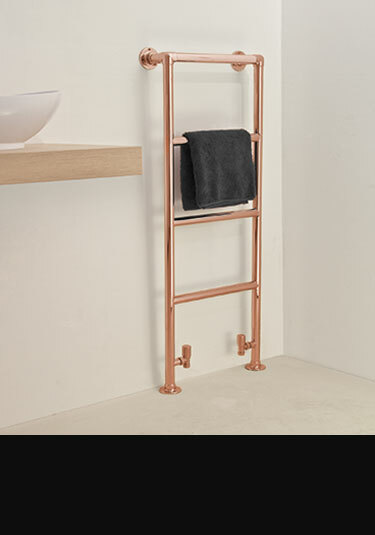 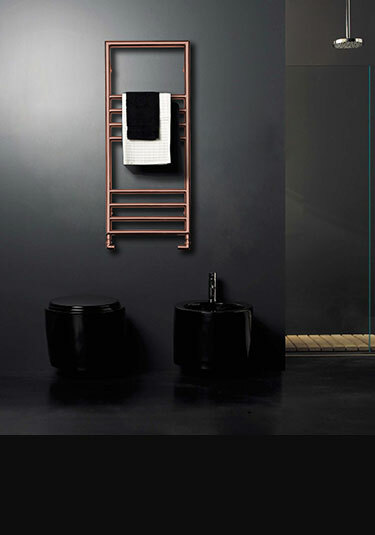 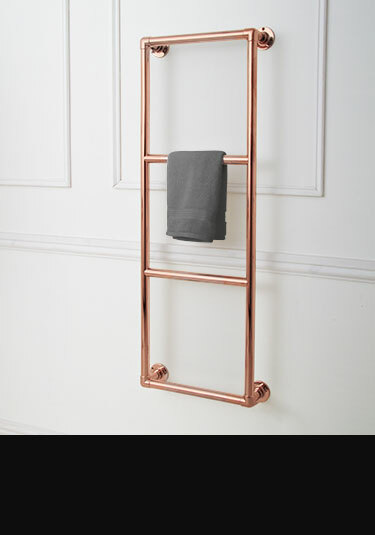 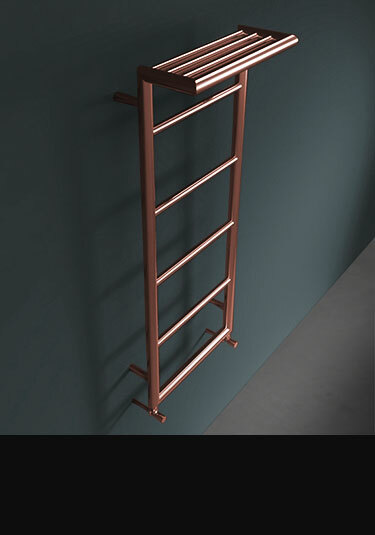 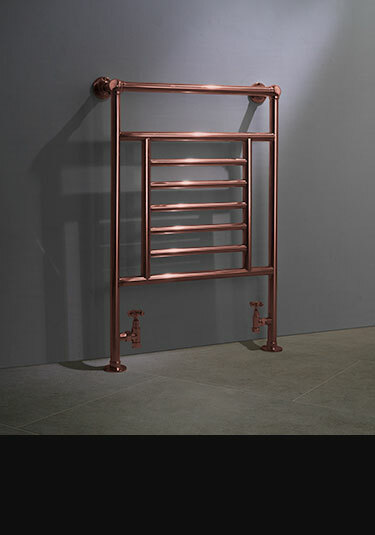 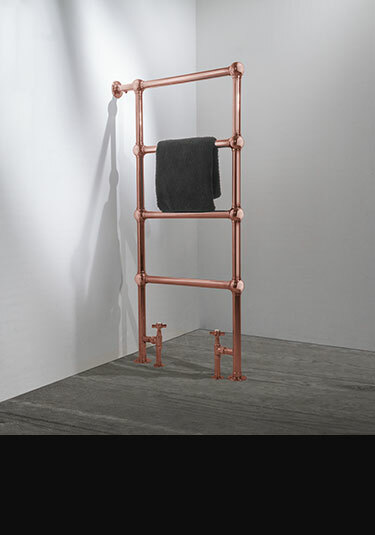 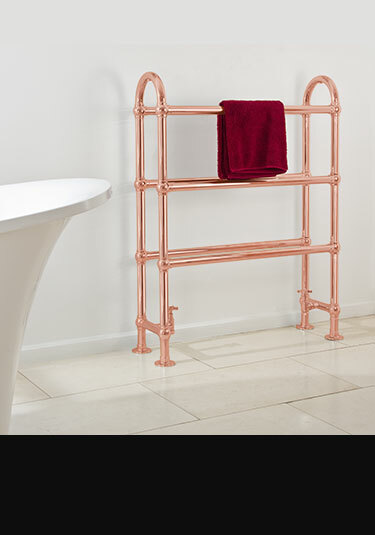 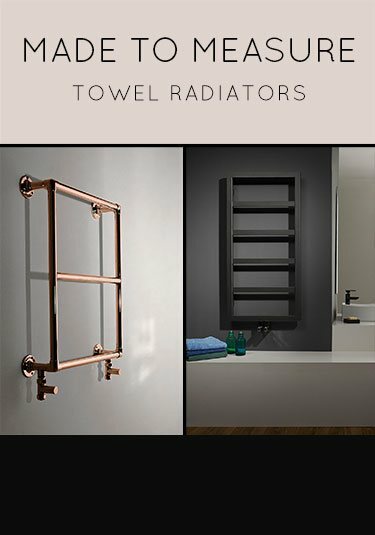 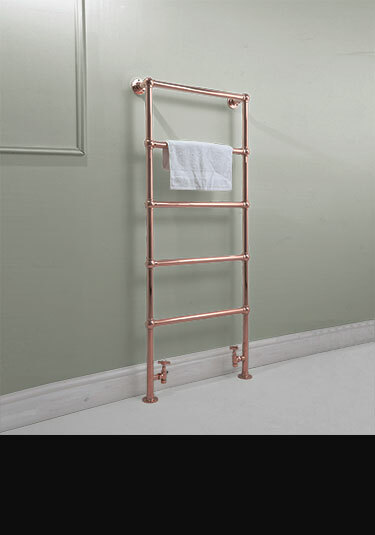 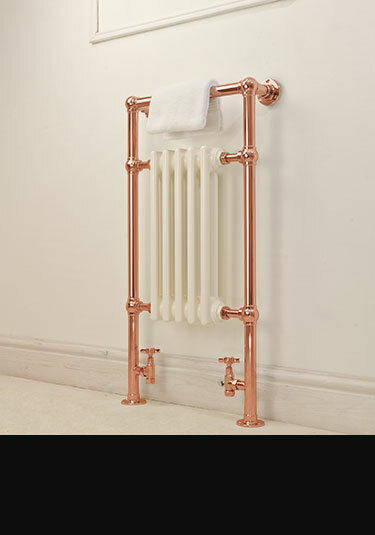 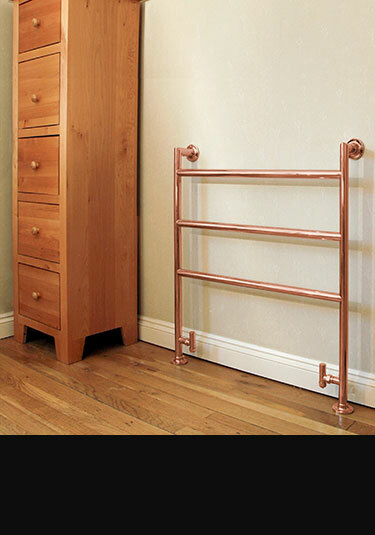 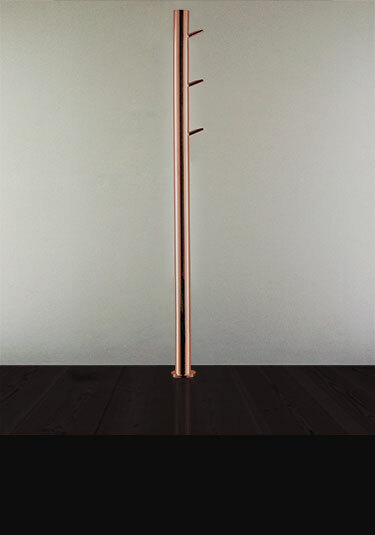 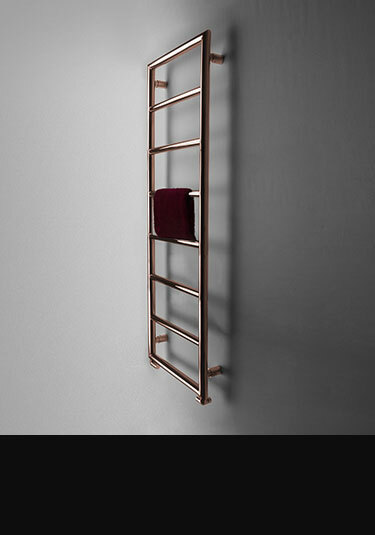 Each bathroom radiator is made in Britain and plated in a high quality, hard wearing copper finish.